ICM's main development office is located in Hong Kong and our operational headquarters is located in Manila. We also have 10 offices in different provinces of the Philippines. ICM volunteers usually commit most of their time at Hong Kong / Manila office before heading to see our field work in the Philippines provinces.  Unit 3203 Antel Global Corporate Center, Julia Vargas Avenue, Ortigas Center, San Antonio, Pasig City 1600, Metro Manila,Philippines. 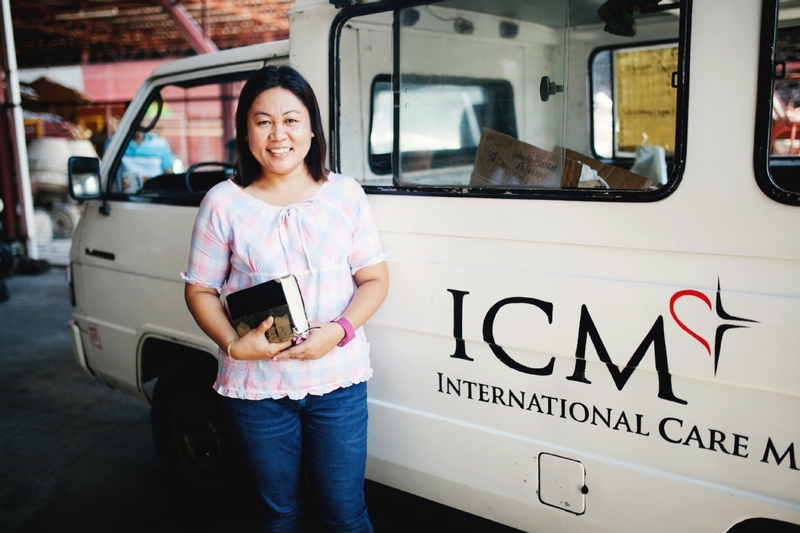 International Care Ministries (ICM) has been serving the poor in the Philippines since 1992. In ICM, we believe that no one should live in abject poverty. With the right support, the right training and the right resources, the bondages of poverty can be broken. 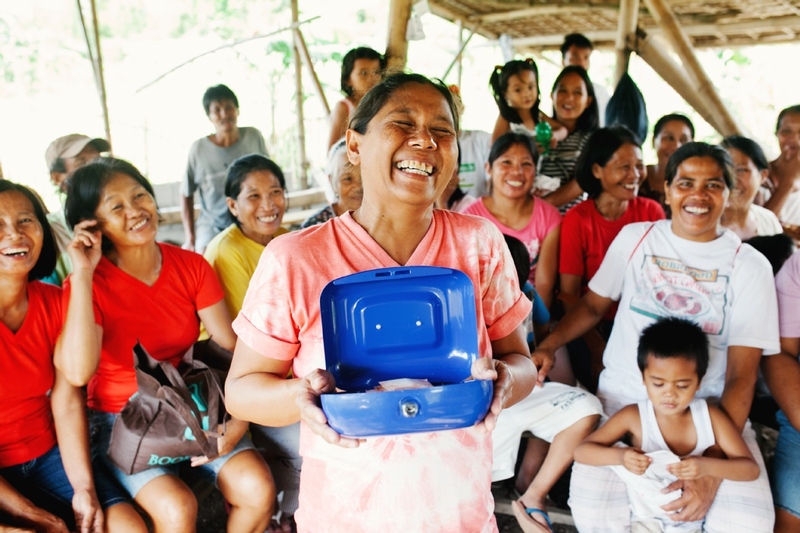 In the past few years, ICM’s community-based, holistic solutions have reached over 750,000 people in poverty – building resilience and greater well-being in families and communities across the Visayas and Mindanao. 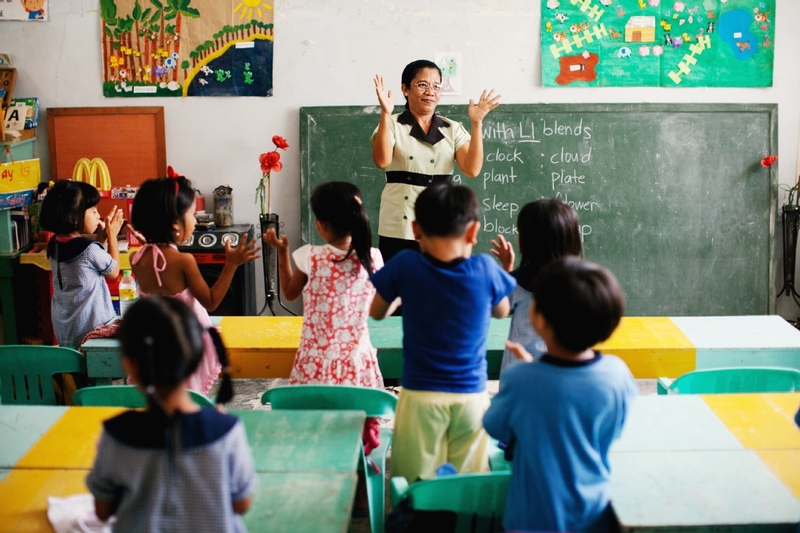 This impact is possible through a strategy of partnering with the local churches found in most low-income Philippine communities, inspiring hope and providing help to transform lives. ICM's main development office is located in Hong Kong and our operational headquarters is located in Manila. We also have 10 offices in different provinces of the Philippines. We at International Care Ministries would love to hear from you!